This is a rancher located in Gentry. 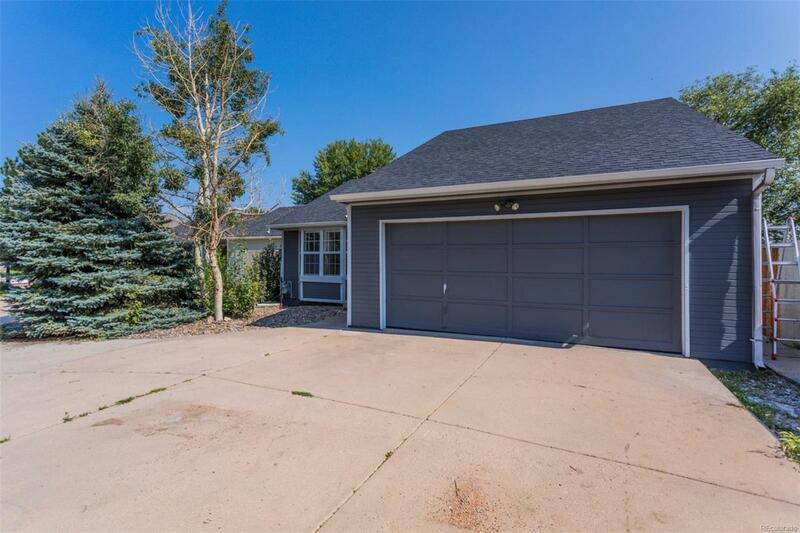 This home is situated on a quiet cul-de-sac with mature trees. There are gorgeous views of the mountains. This rancher has all main level living. There are vaulted ceilings and the kitchen is open to the dining room with counter bar seating. With glass kitchen cabinets, tile flooring, and a kitchen pantry you'll feel right at home! Living room features a cozy wood burning fireplace with a slate surround so its easy on the eyes. With a bay window that provides lots of natural light. The convenient main level master bedroom is spacious and adjoins to a 3/4 bath. The 2nd bedroom features double closets for that extra storage we all need. This home flows nicely and could be perfect for you!